Superfood! 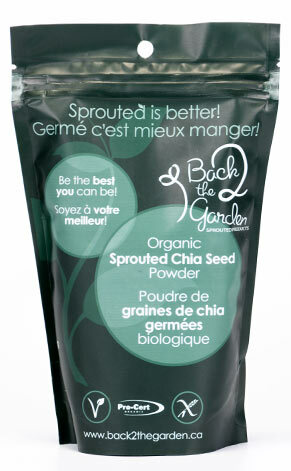 Healthy, Organic, Sprouted, Chia Seed Powder! Meet one of the newest 'superfoods' in it's most nutritious form, sprouted Chia Seeds! Boost athletic performance - Studies indicate chia seeds may work as well as other popular sports drinks for fueling exercise without all the sugar (6). They're also a great plant source of protein to help build muscle. They further contain several essential minerals to help replace minerals lost during intense exercise. Provide energy, protein, control blood sugar and a host of other health benefits!